The school is working to celebrate the heritage of Sir Arthur Conan Doyle. 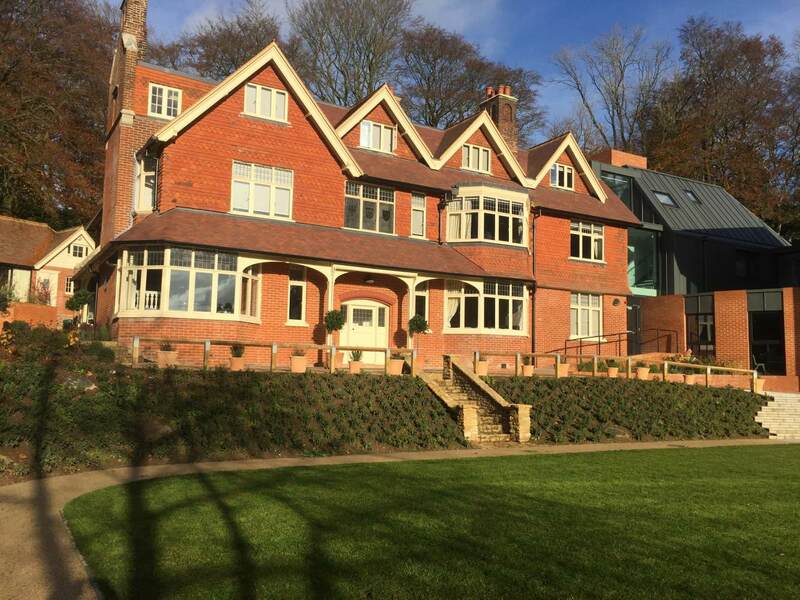 This will begin with a year-long celebration of the man who both chose the land here in Hindhead and helped design the house which we as a school occupy today. The legacy of Sir Arthur Conan Doyle is known worldwide through the name of Sherlock Holmes, however over the next year we hope to bring you insights to his many and varied talents as: doctor, sportsman, advocate for justice, political campaigner, a traveller of the world and spiritualist. We started this series with a lecture on the 24th May 2017 with a lecture by Michael Gunton, Portsmouth Archives: "Conan Doyle - The Hampshire/Surrey Connection". The event was attended by 50 people who enjoyed a talk, an opportunity to see photos and books as well as a drink and snacks before taking a tour of Undershaw. 10th September: English Heritage Open Day talk by Bonnie MacBird: "Writing Sherlock Now - Modern Holmes on screen and in print" which will cover the screenwriting of BBC Sherlock. Bonnie worked as a Hollywood Film Executive and has a passion for Sherlock Holmes. 25 -27 May 2018: A weekend of events including: walks, music, theatre, talks, tours and more.